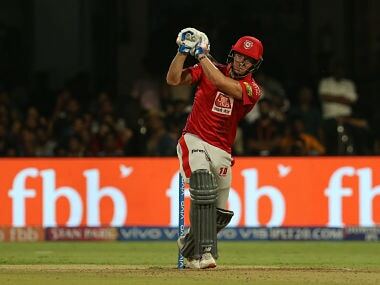 Gayle, who has been in good form, had missed Kings XI's last match against Delhi Capitals but it didn't affect their game as his replacement Sam Curran claimed four wickets, which included a hat-trick, to help the team register a 14-run win. Chennai: Flamboyant West Indies opener Chris Gayle has achieved his fitness after recovering from a back injury which kept him away from the last game against Delhi Capitals (DC), said Kings XI Punjab (KXIP) batsman Mayank Agarwal on Saturday. 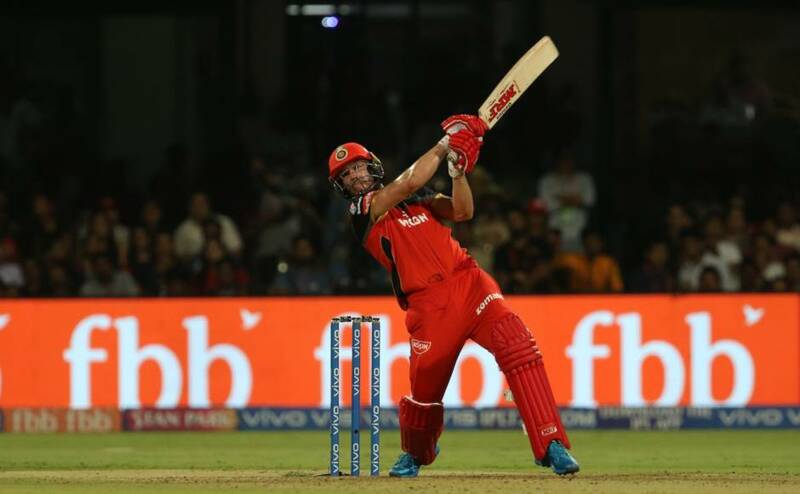 "I can't tell you whether he (Chris Gayle) is playing or not (laughs), but he is fit," Agarwal told reporters on the eve of Saturday's match against Chennai Super Kings (CSK) at the MA Chidambaram stadium here. 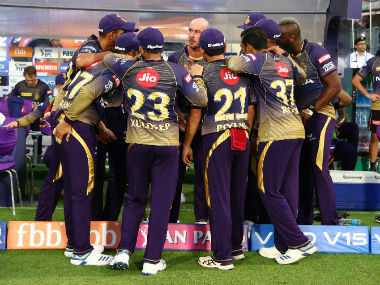 Three-time champions CSK are coming into the match after suffering a 37-run loss against Mumbai Indians but Agarwal said the hosts are an experienced side and simply ruthless at home. "Important thing for us would be to stick to our strengths and do what we are doing well. We can take a lot of heart from the last game. Keep believing, keep backing and keep executing our skills. "And if we do that and stick to our process, we should play good cricket. From there, the result will take care of itself," he added. 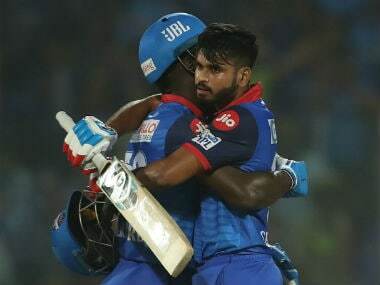 Punjab had fought back from the brink to defeat Delhi in their last match and Agarwal said winning close games has boosted the team's morale. "If you win games like those, it will boost your morale and confidence. In IPL, you play a lot of close games. If you win more often than lose, it's obviously good," he said. "It was very important that we kept believing and it was great to see us execute our skills to the best of our abilities." The 28-year-old from Bengaluru praised his Kings XI captain Ravichandran Ashwin, who is returning to Chepauk where he plays domestic cricket. "He is a thinking cricketer. There is a lot of planning as to why we are playing a particular batsman or a bowler and where we are using them. 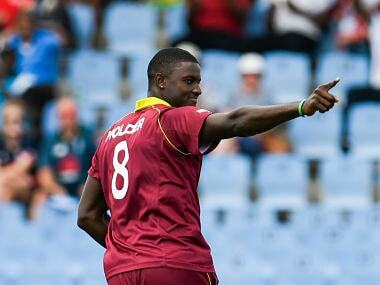 "He is excited to come here, obviously this is home for him when he plays domestic cricket. It should be good and he is looking forward to the challenge," he said. "He is giving responsibility to people and defining the roles of each person in a straightforward manner. That actually helps the team and helps the individual prepare accordingly."